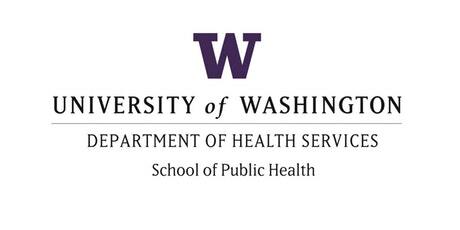 Are you considering a public health graduate degree? 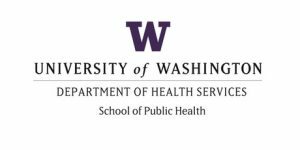 The Department of Health Services trains students for influential careers in public health practice and research, health administration, health promotion, and health policy. Would you like to learn more about the types of graduate degrees we offer and what makes them unique? Join them for a panel led by graduate students in our COPHP, MPH, MS, MHA, MHIHIM, and Online Executive MPH programs, followed by small group break-out sessions. Pizza and beverages will be served! Please RSVP here by Sunday April 29 to reserve your spot! This entry was posted in Global Health, Graduate Program/Postbac Program, Lectures/Panels, Public Health. Bookmark the permalink.